Pacific Motor Boat Design - Classic Motor Yacht design, restoration, maintenance, and operations. New designs, small passenger vessels and workboats, yachts, fishing vessels, etc. Engineering support, stability studies, USCG and classification society submittals, etc. vintage and historical vessel restorations and refits. 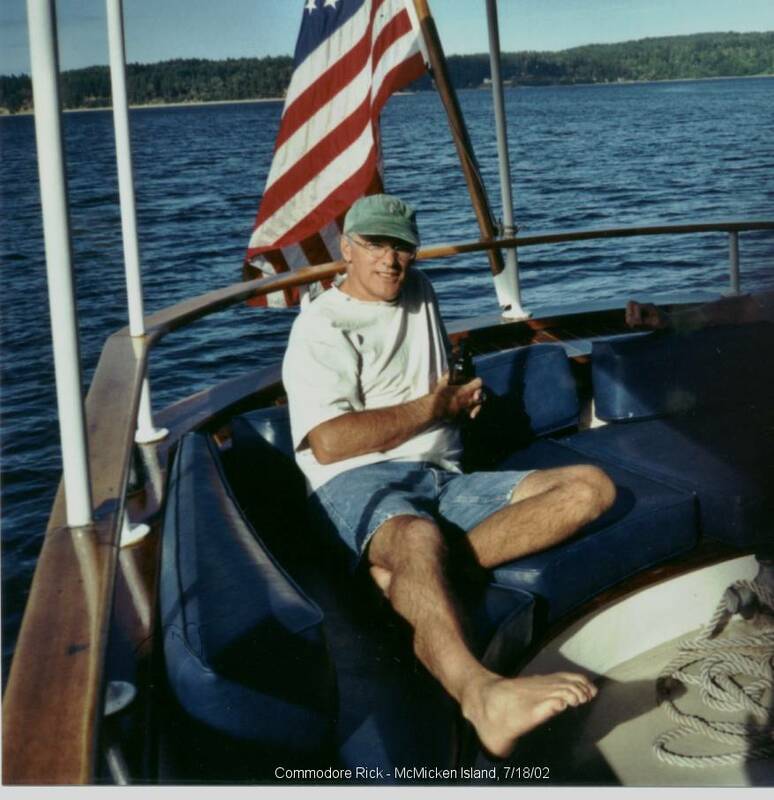 Now retired from naval architecture practice, Rick is primarily engaged as captain for a privately owned family motor yacht based in Seattle. M/V Malibu is a 100-foot 1926 Ted Geary/Blanchard Boat fantail motor yacht.